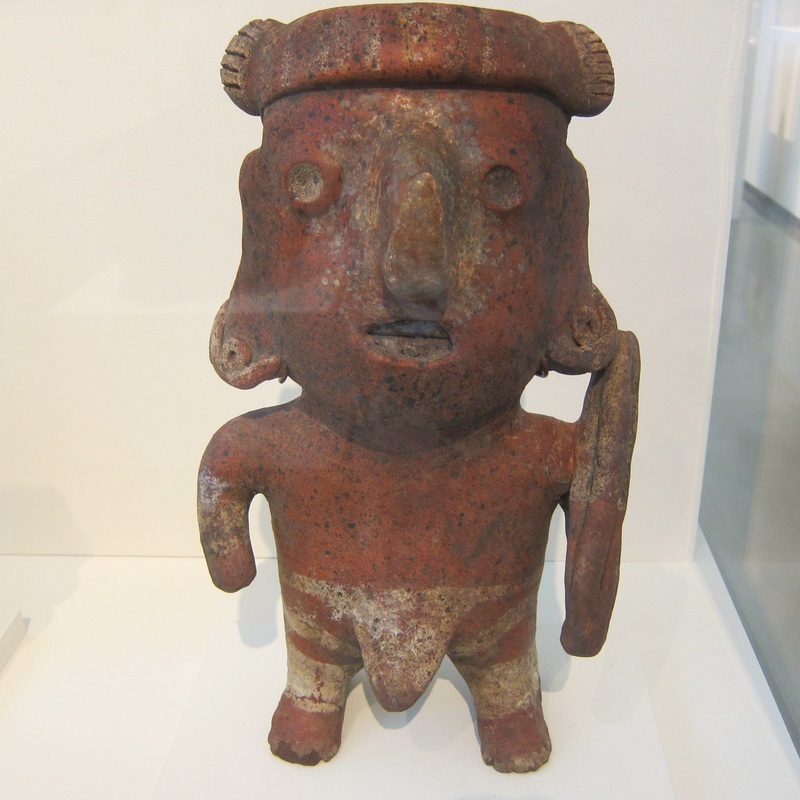 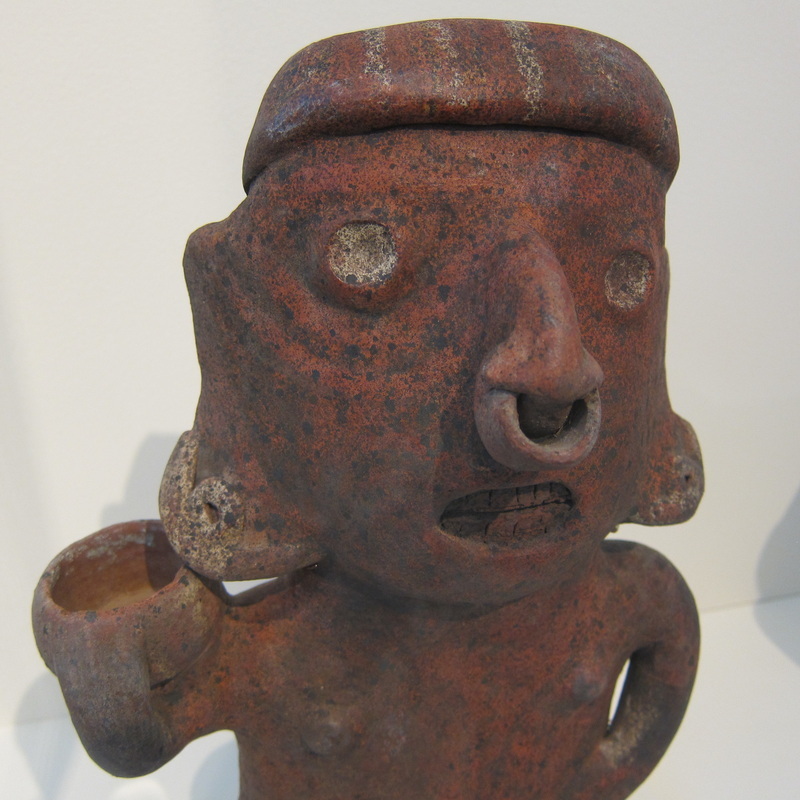 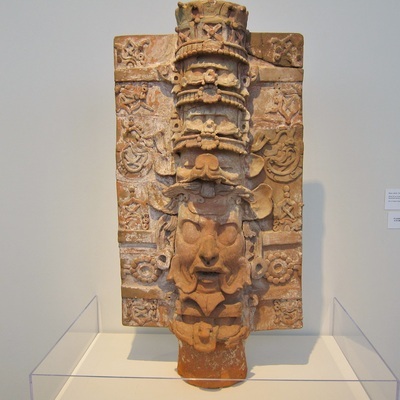 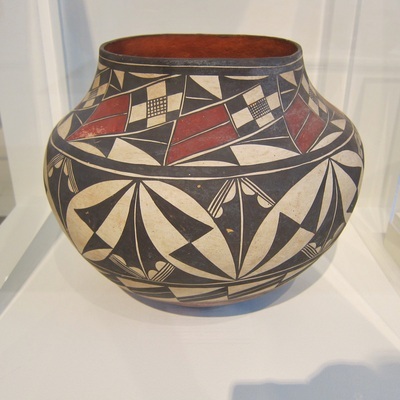 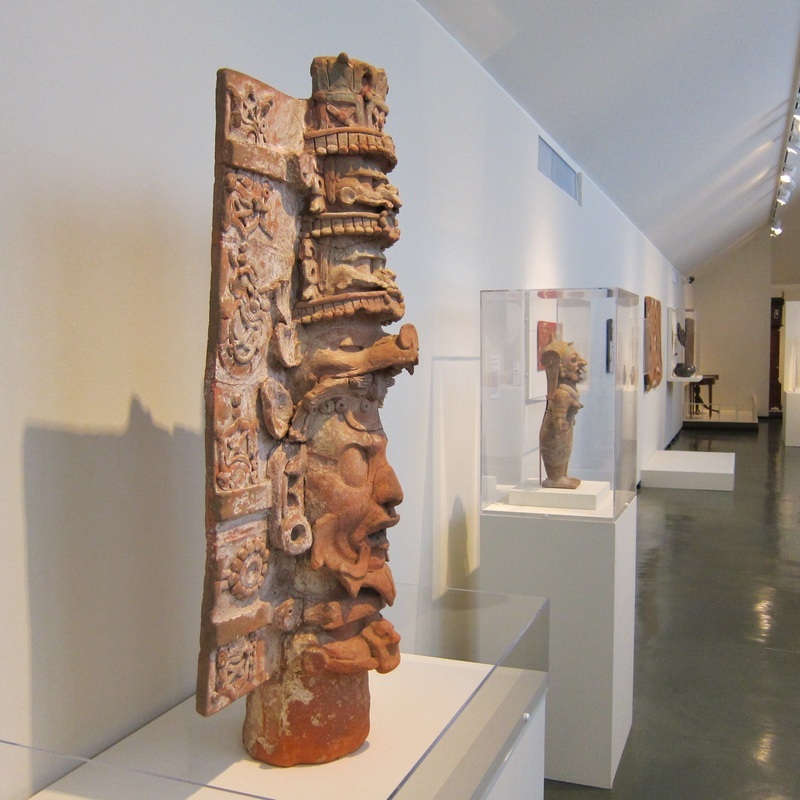 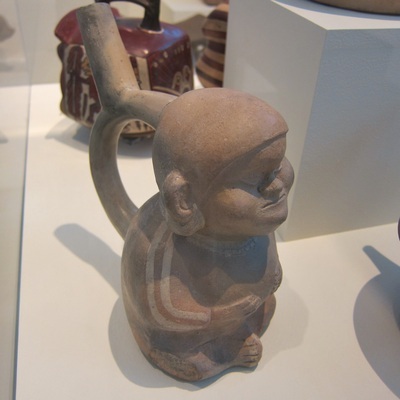 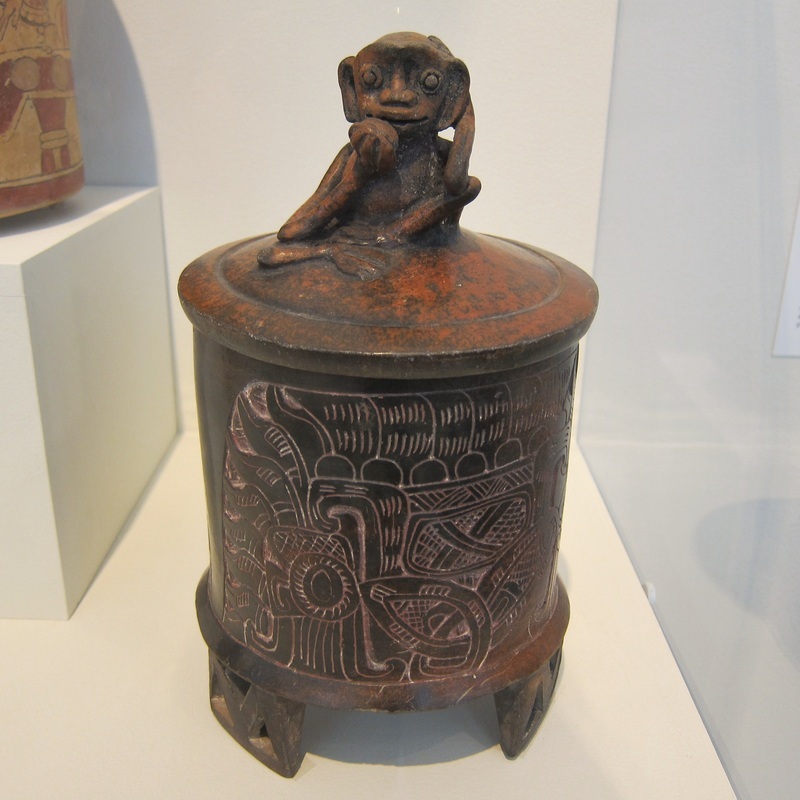 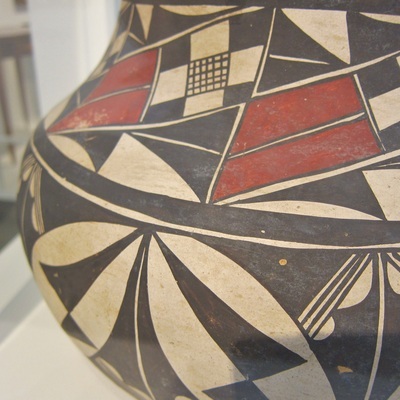 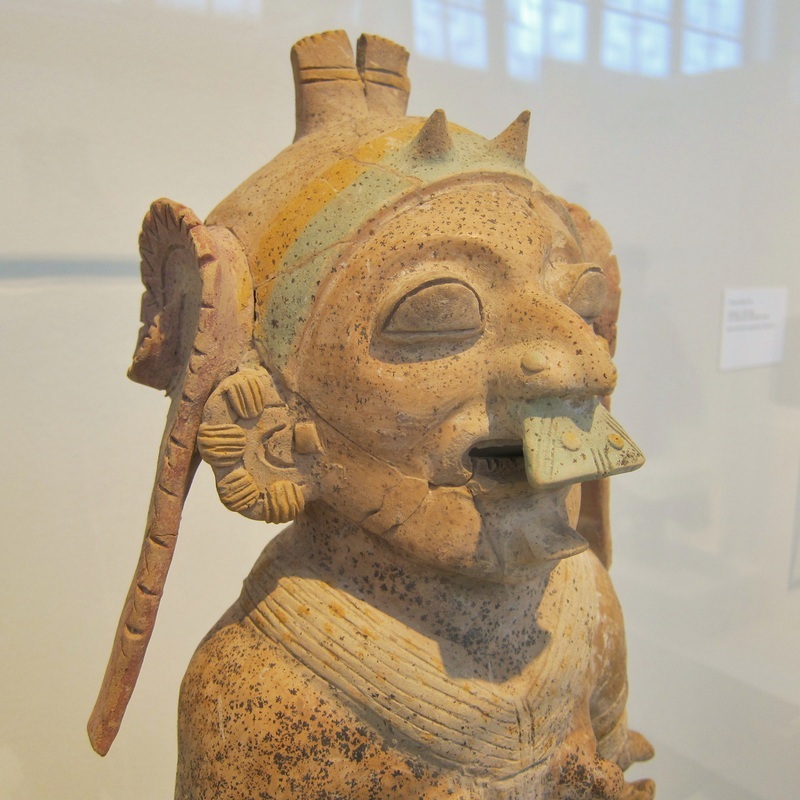 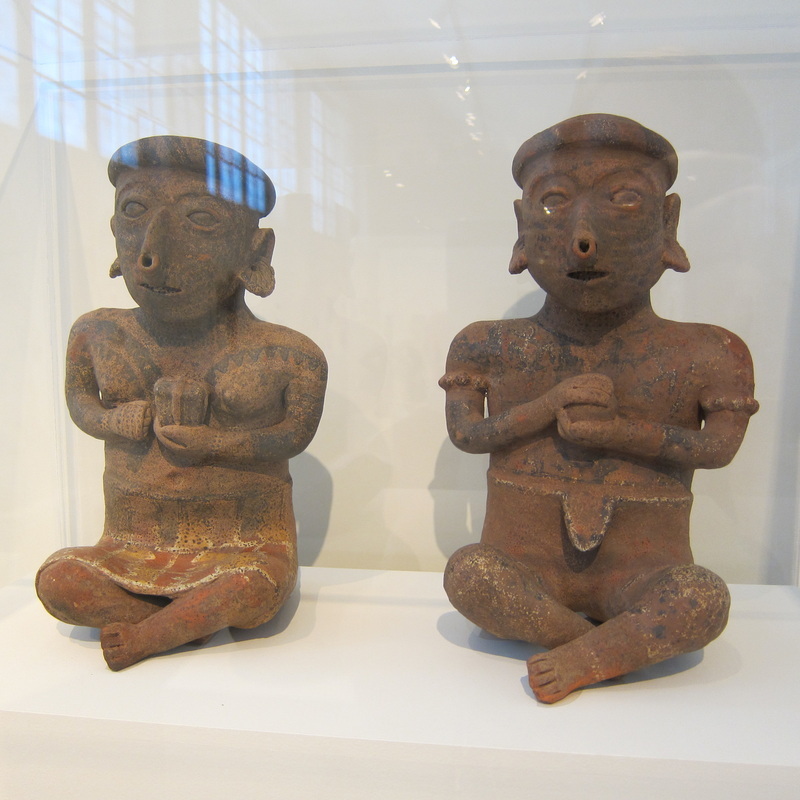 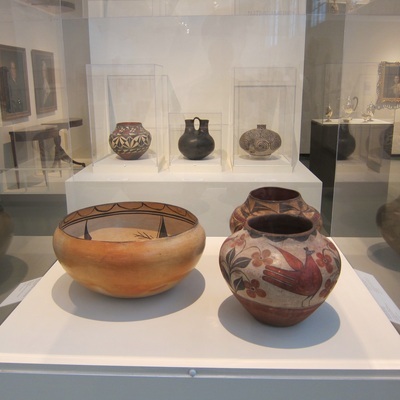 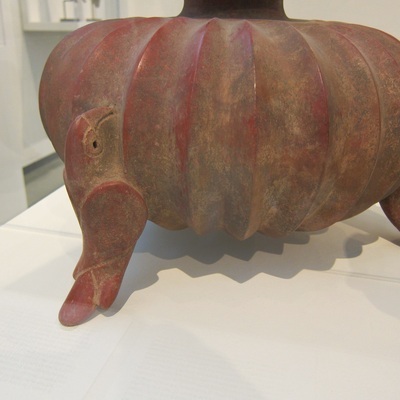 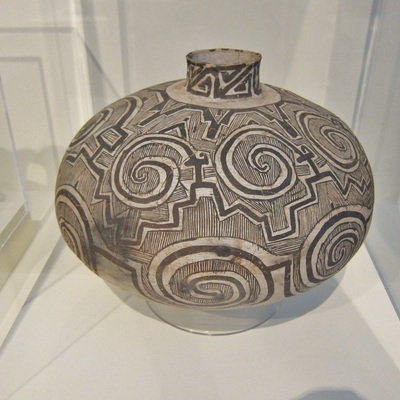 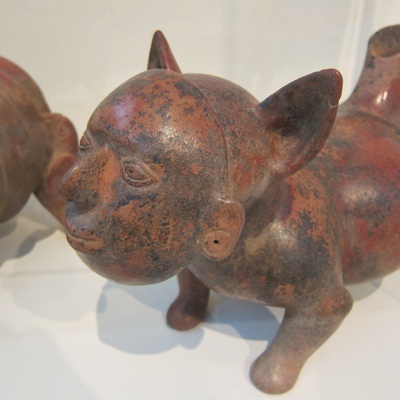 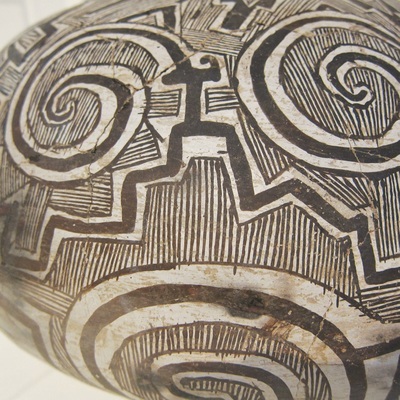 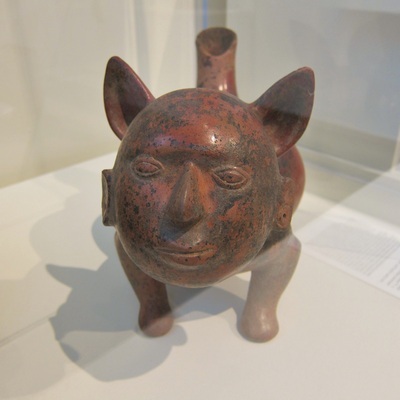 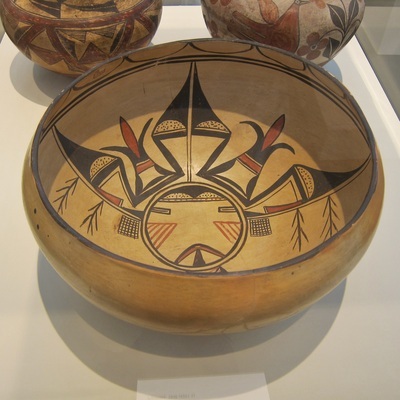 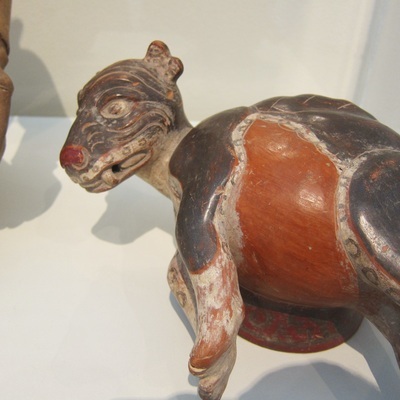 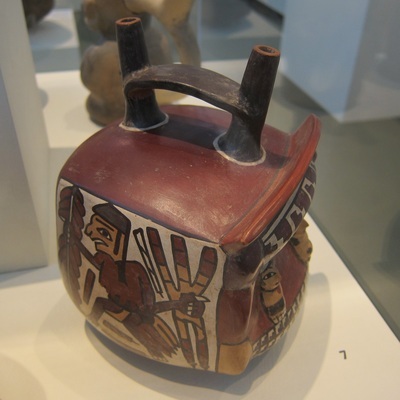 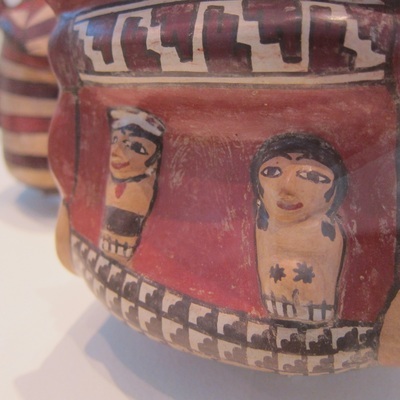 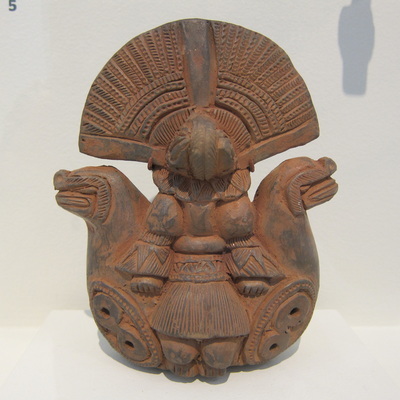 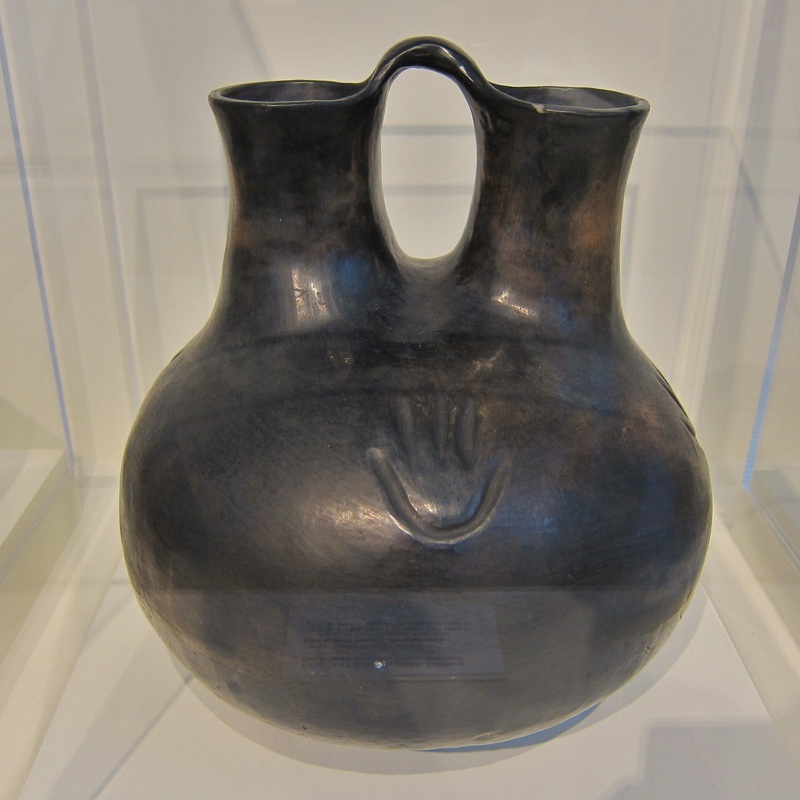 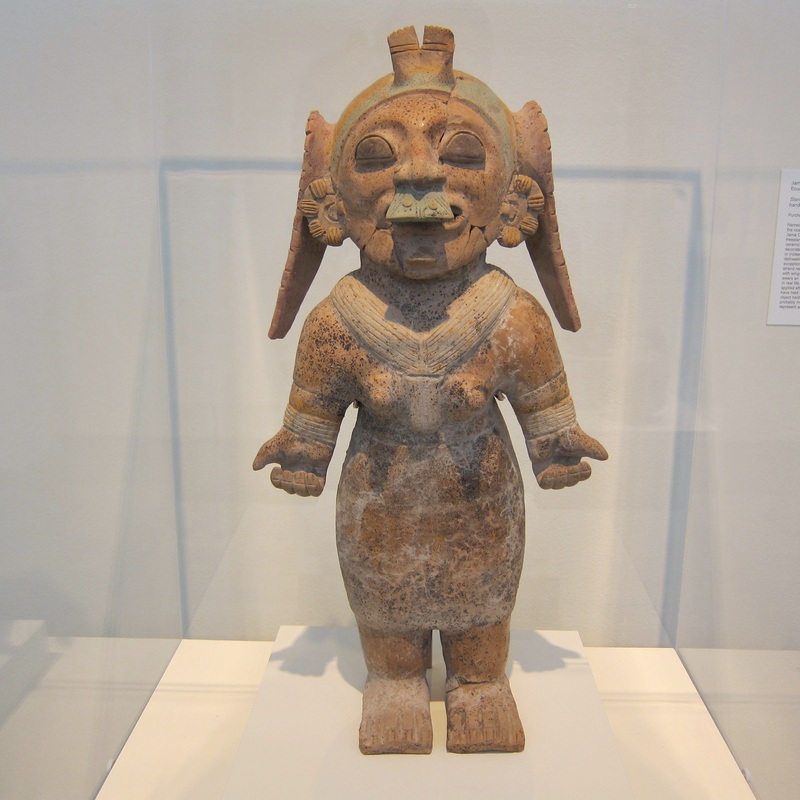 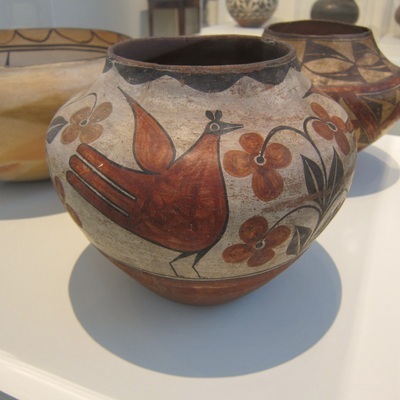 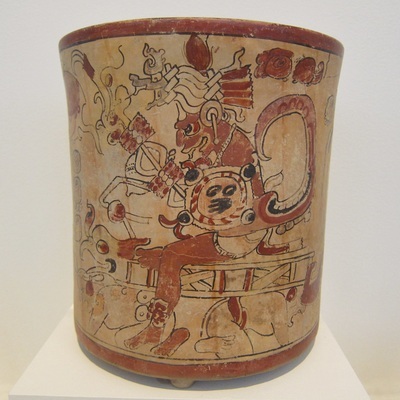 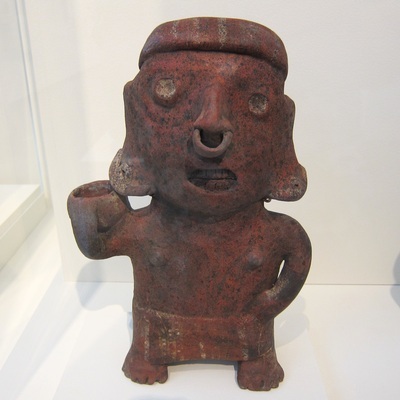 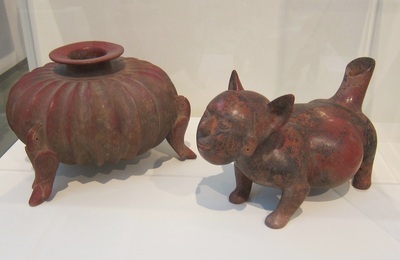 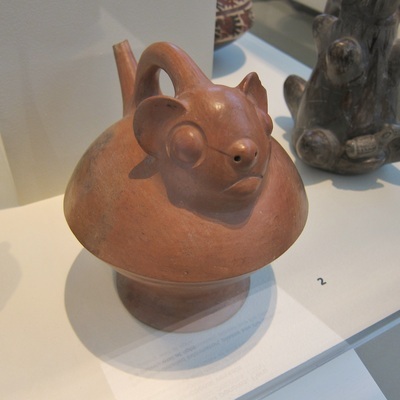 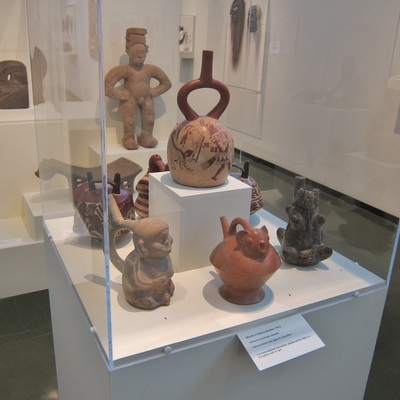 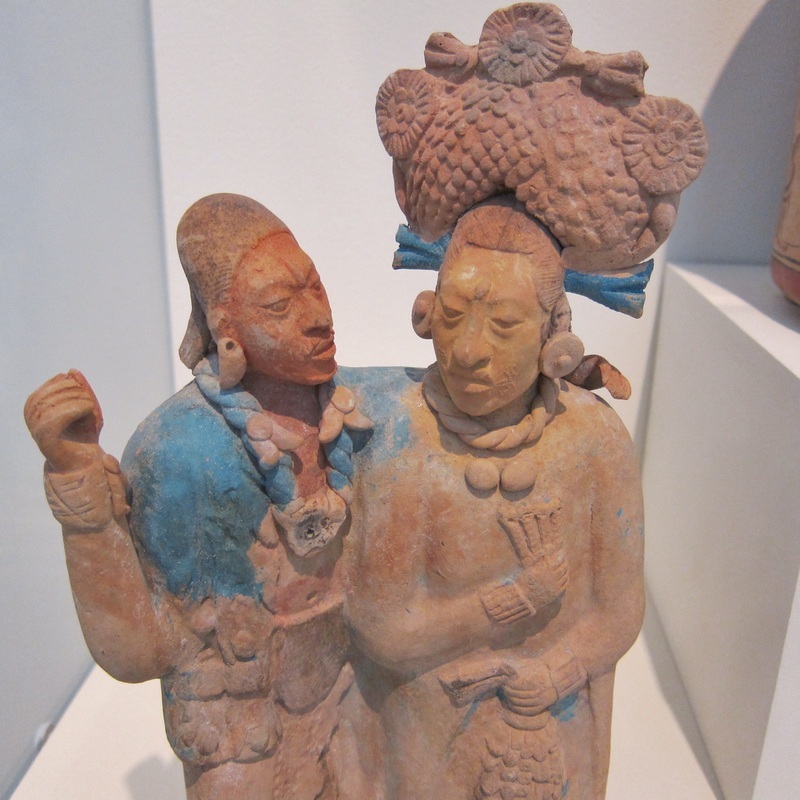 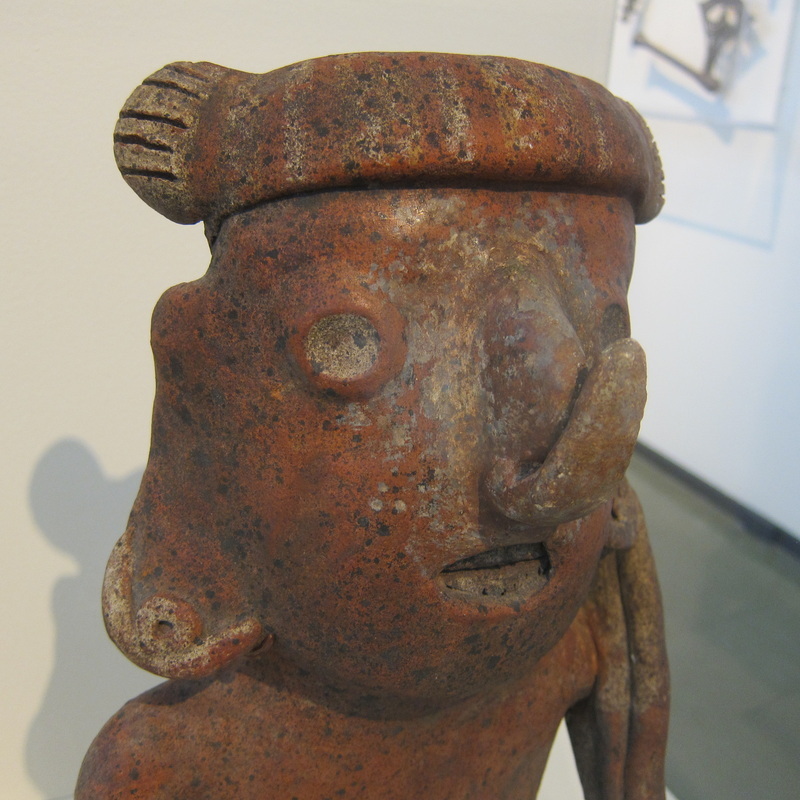 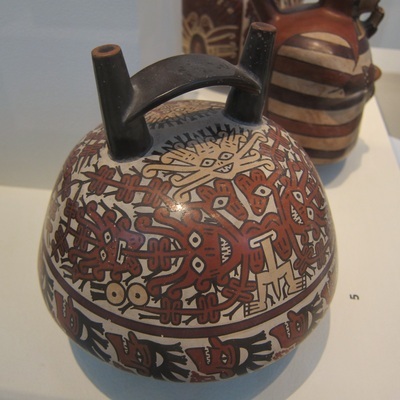 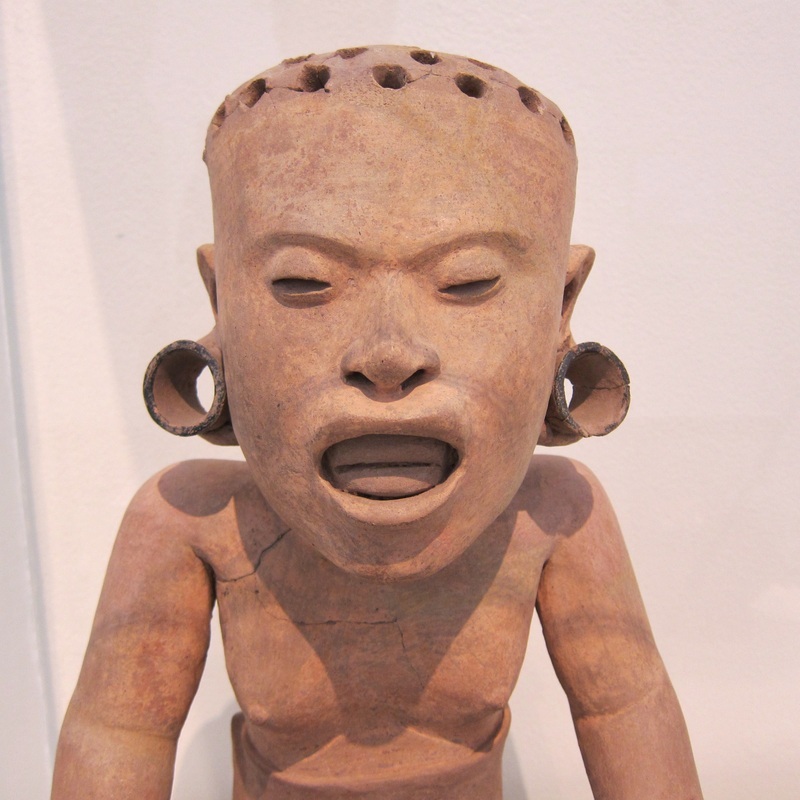 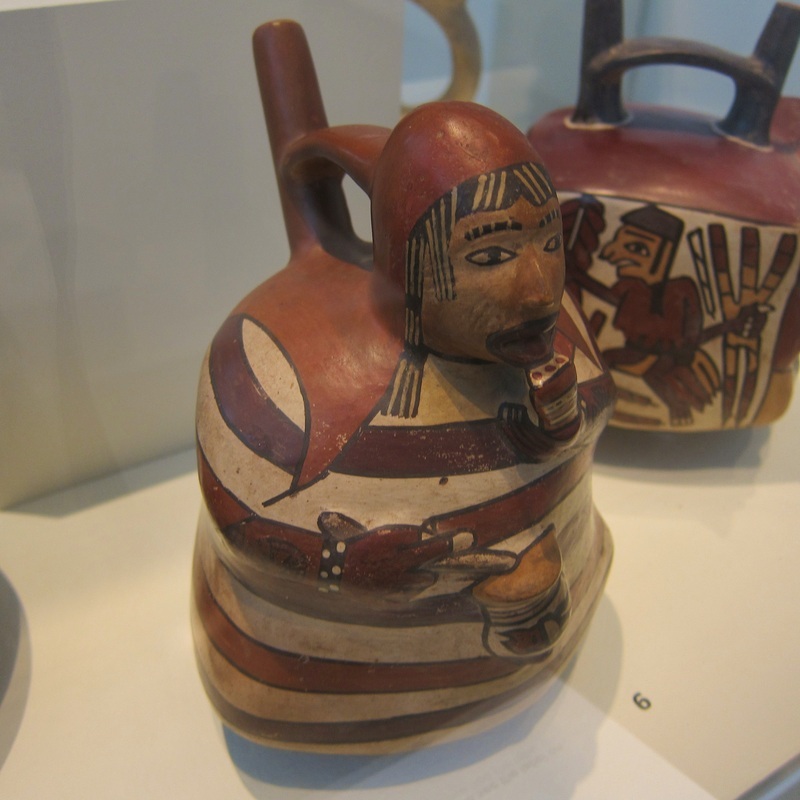 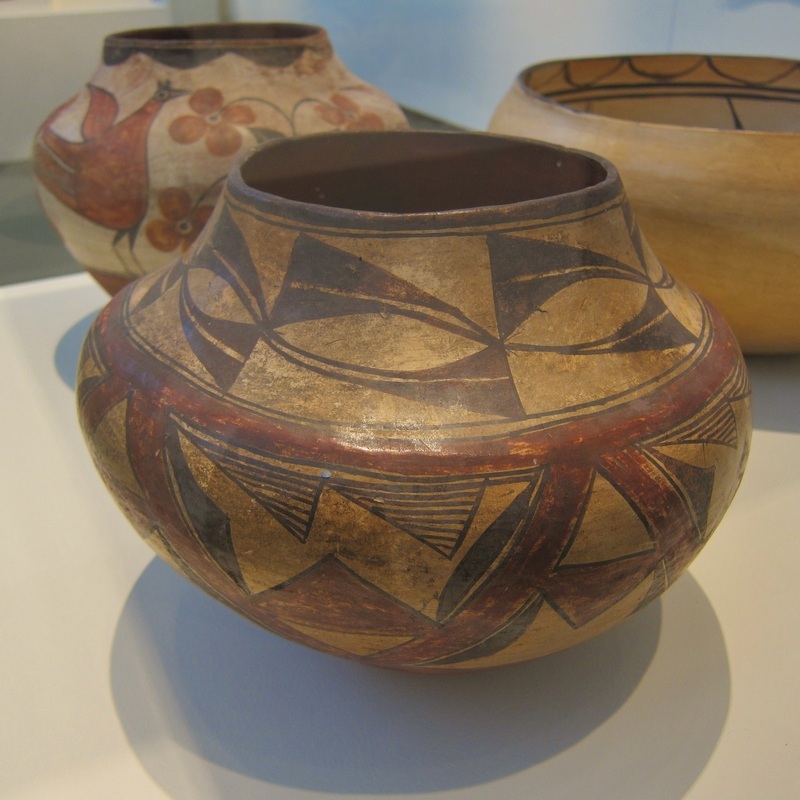 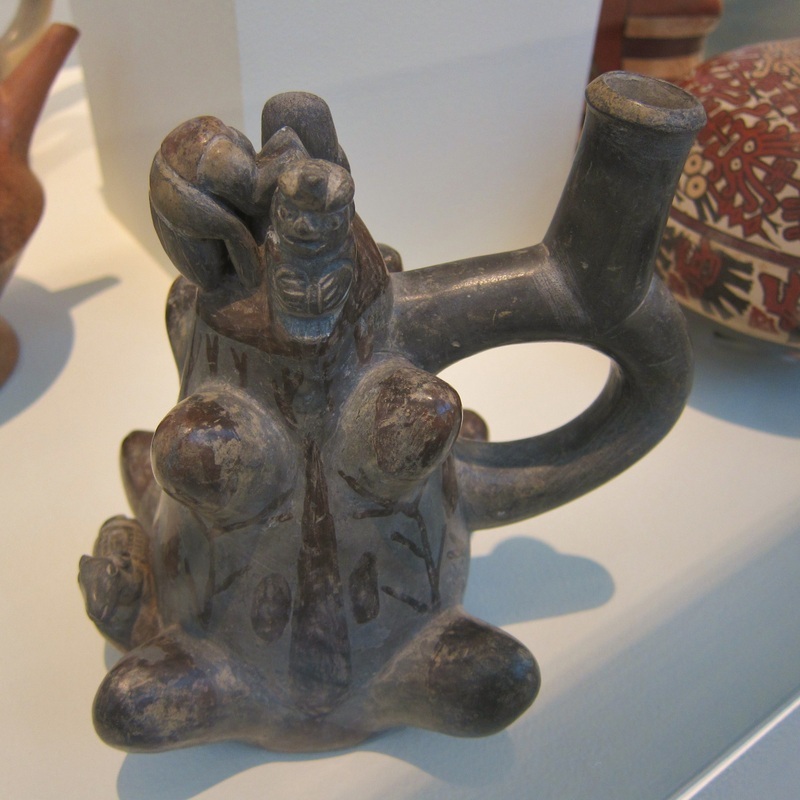 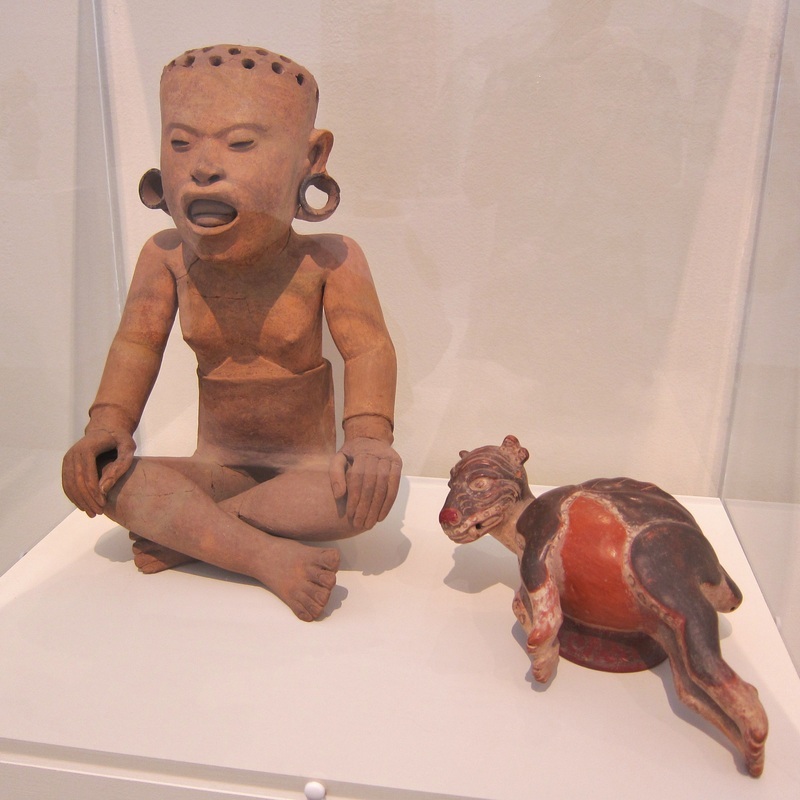 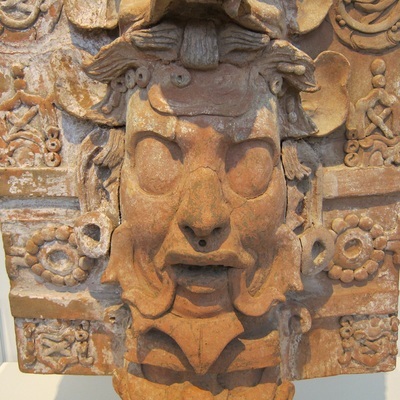 The Honolulu Museum of Art has a small but choice collection of Native American ceramics. 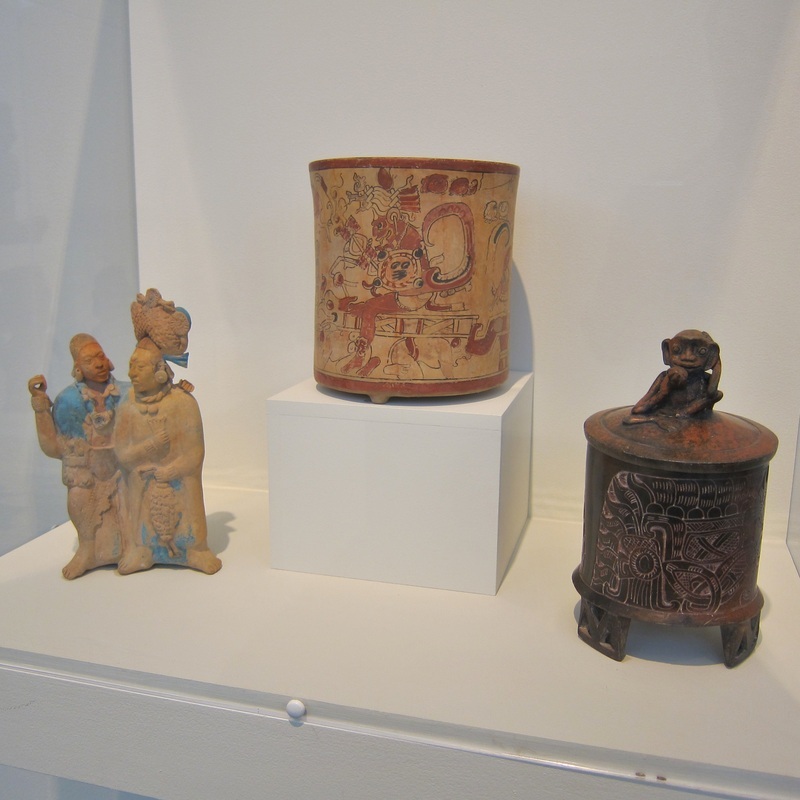 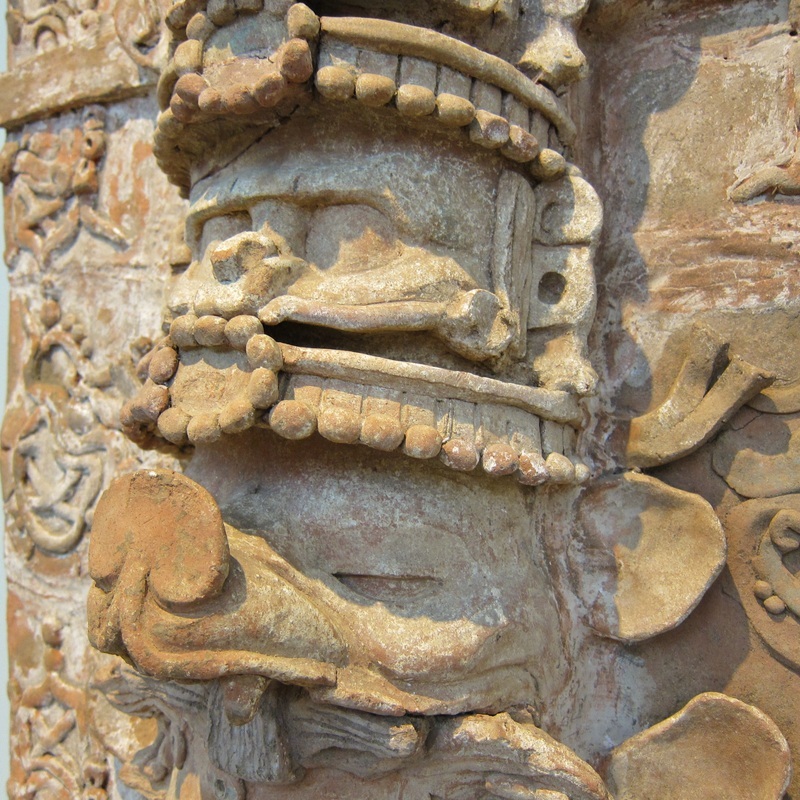 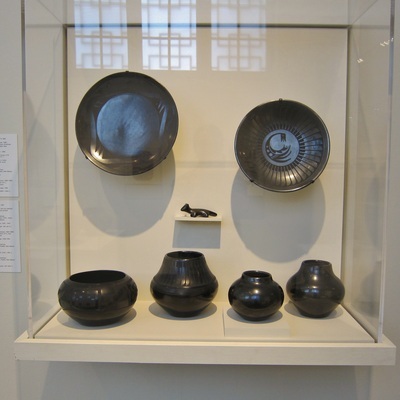 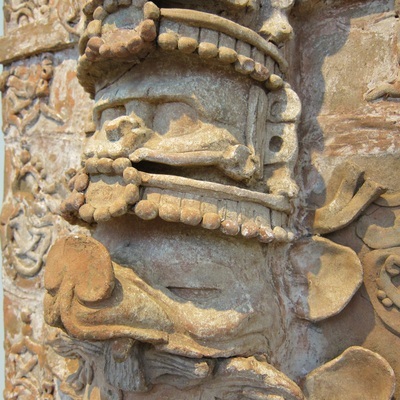 Almost all of the ceramics currently on display are included in the images below. 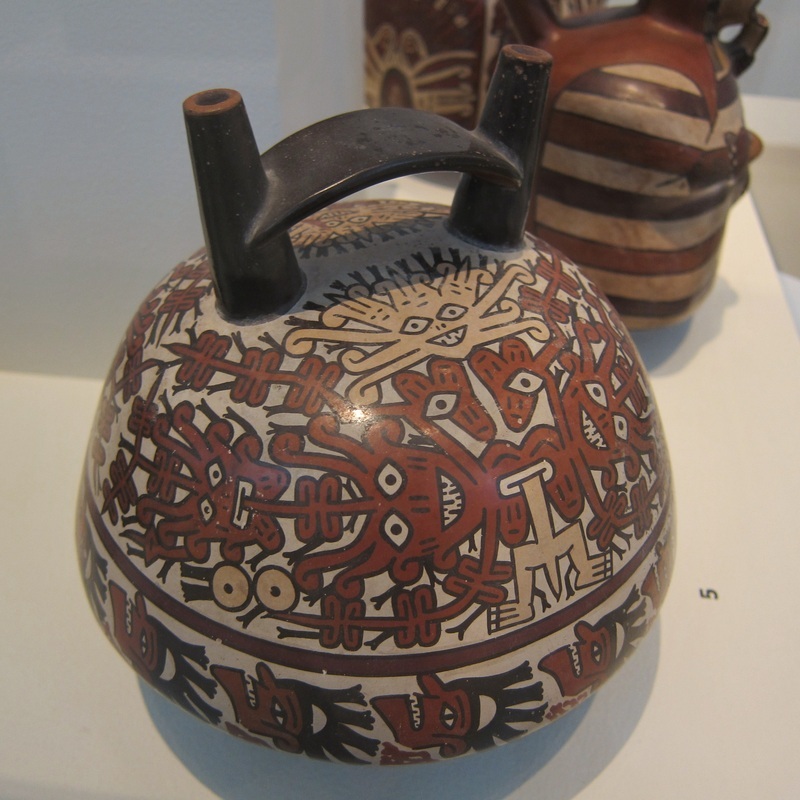 The captions include information in the museum's descriptions.